Lake Fun has named Charles Whyte’s How to Wakeboard series the top wakeboarding boat of 2017. The collection of wakeboarding books that Charles Whyte put together for lakes around the world is revolutionary, in the world of wakeboarding. Each book is available for around $10 and includes detailed instruction, trick pictures, a trick checklist, and complete guide to wakeboarding for anyone from beginner to pro. Charles Whyte resides in California and holds an MBA from San Jose State. He used his keen eye for business to realize that other wakeboarding guides on the market were lacking in many areas. So he set out to create the best Wakeboarding book ever created. By the end of 2015 it was ready for press. It was soon realized that this book was nothing short of phenomenal. With copies flying off the shelves worldwide Charles Whyte began to establish himself as the top wakeboarding author around the globe. In January Charles Whyte landed a partnership with Lake Fun that further helped him move his cause forward. 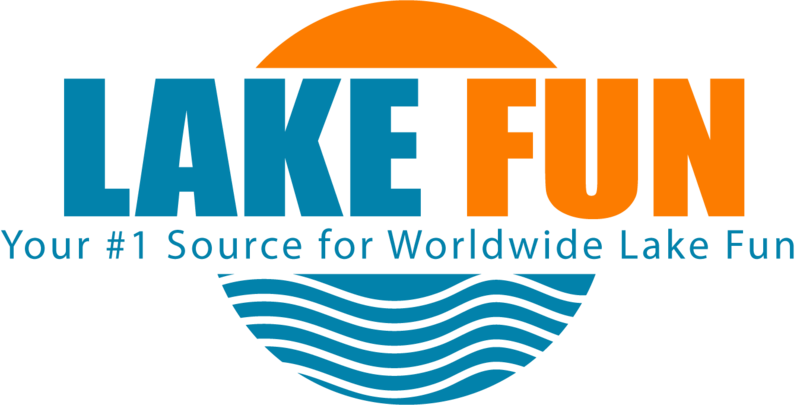 With Lake Fun having a firm footing on 2500 plus lakes around the world, a near perfect partnership had been formed. Charles then created the Lake Wakeboarding series which allows each rider to have personalized wakeboarding book for his specific lake. 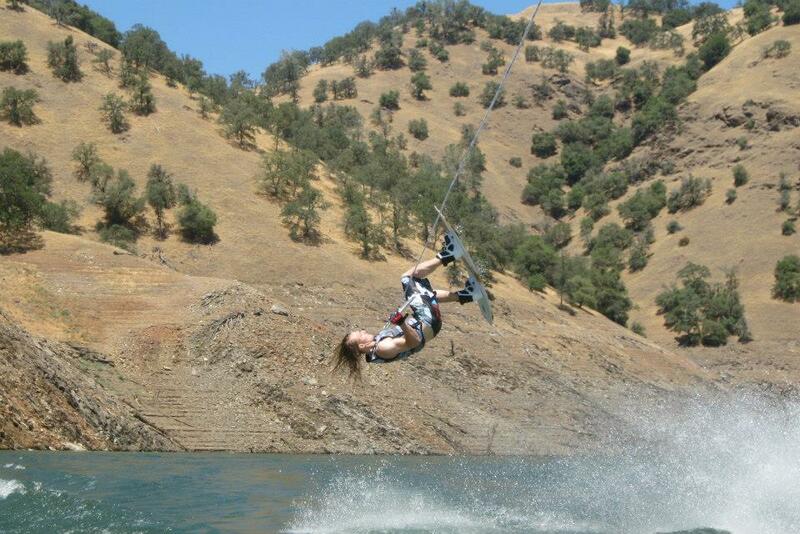 This revolutionary advancement further supercharged Charles and his mission to teach people How to Wakeboard. Overall, Lake Fun believes Charles’s book is not just the top wakeboarding book of 2017, but also the best wakeboarding literature created. The affordability and high detail pictures that Charles put into his How To Wakeboard series all make it nothing short of extraordinary. If you are looking to Learn to Wakeboard in the summer of 2017, sharpen your skills, or maybe just try a few new tricks. We suggest you check out the How to Wakeboard literary masterpiece by Charles Whyte.